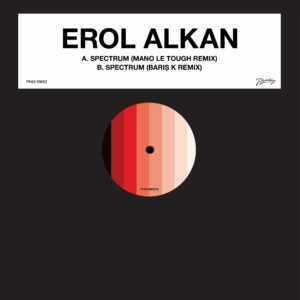 Erol Alkan invites two much-loved talents work their own familiar magic on ‘Spectrum’. Mano Le Tough takes the track on a blissful trip through deep space, finding wormholes of sonic pleasure around an elastic bassline, waving bells and Moroder-esque synth. 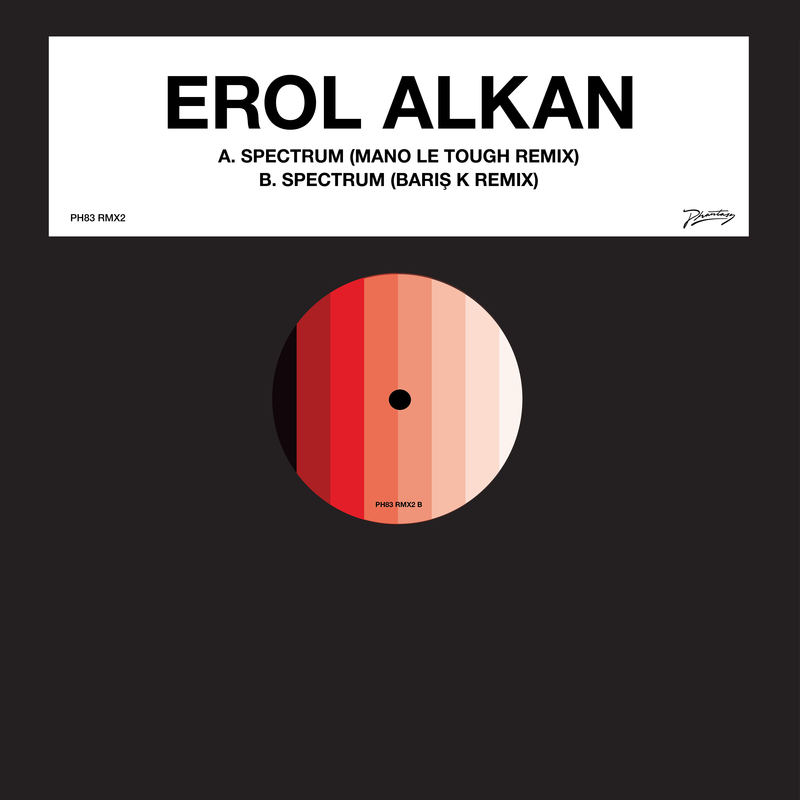 Finally, Istanbul's premier edit-master and renowned crate-digger Barış K takes the krautrock drums that drove Alkan's original track and engineers a dense, understated remix that utilises sounds inspired by the equally innovative heritage of Turkish rock and disco.